Badass Babies are suppliers of fun and alternative clothing for kids! Drawing inspiration from a broad range of influences including tv, movies, tattoo art, rock and heavy metal music that will give your kids an individual style of their own. If you have any questions or queries please do not hesitate to ask us. Est 1996. 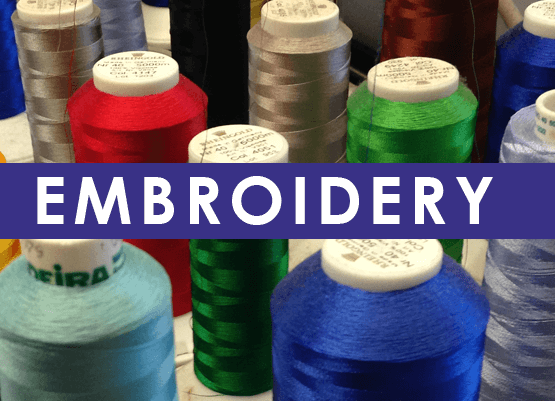 Personalised printing and embroidery service for your business, sports team or event. 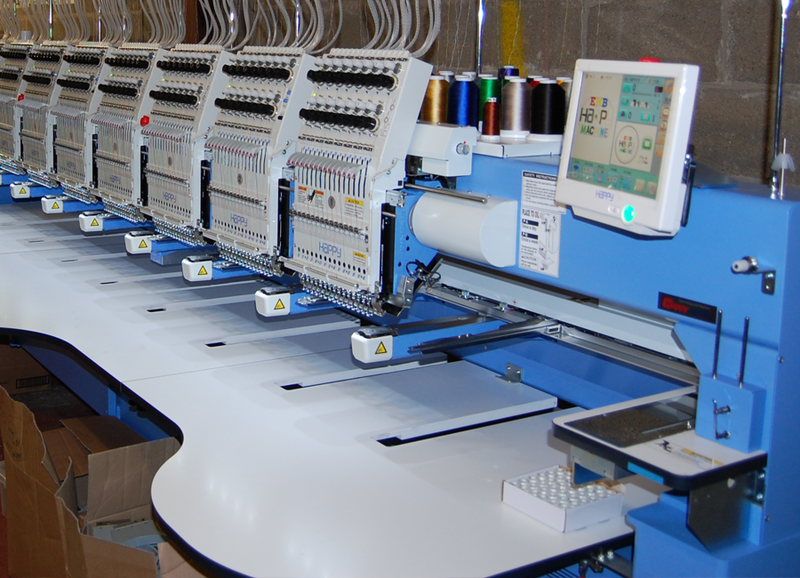 We have a number of multi-head embroidery machines, capable of stitching multiple products at any single time, great for large orders. No minmum order - We also have single head machines for one off items. 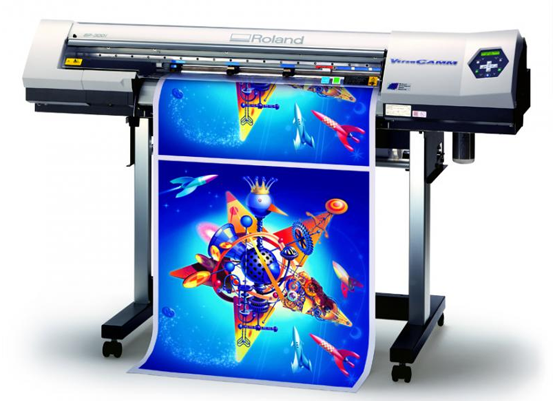 Our large format dual-action printer and cutter allows for more intricate designs that look great and are also water and UV resistant for up to 3 years. 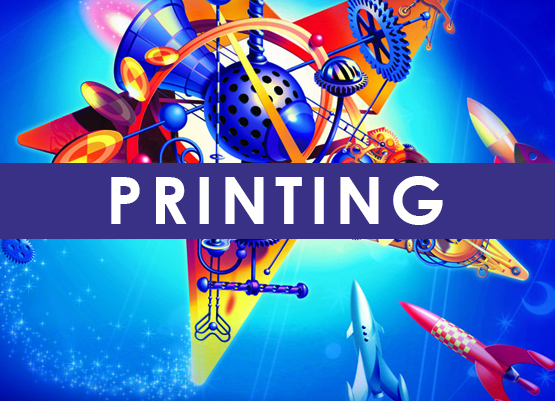 Our vinyl plotter is great for single colour text and numbers.